Here we have the drivers for ACER Aspire E5-573 for Windows 7 64-bit Operating System. 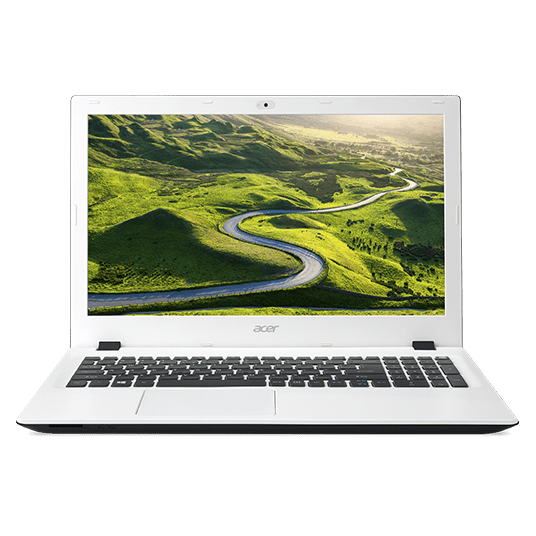 For this model of laptop, on the official ACER support site, there are only drivers for Windows 8.1 and Windows 10. 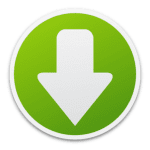 All drivers are packed in a single rar file, that you can download from this link below. This entry was posted in Drivers and tagged ACER, Driver, installation by Tome Trajkov. Bookmark the permalink.